There are actually 4 games in the system. I`m back. 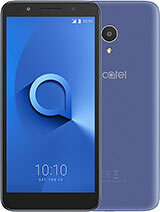 I just bought an Alcatel OT 311 and it is verry good but I asked about that games . Please help me because i don`t understand the secrets of this phone. Send me an e-mail please. I wish to see good people doeing something good for others. PLEASE!!!!!!! I am very interested in 311 model and I would like to find out more about. Where could I find it in Romania (Eastern Europe) ? ca help me somebody to find this option ? 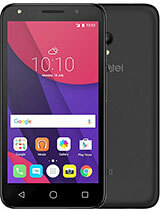 Alcatel OT 311 is a good phone , i never had one before and i want to buy one but some sites are saing tht Alcatel 311 has games and the other one is saing that it hasn`t games. 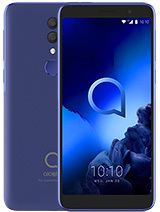 I am from Romania and I want to buy this phone with conection at ORANGE. I feel stupid when the people are saing diferent opinions , please if you can , send me an e-mail to make me understand wats happening. The other thing is that the phone is nice and friendly but it could use some more features , the design is nice and it has quite good performance . I must be desapointed with Nokia 3310 becaues it has some stupid games and it hasn`t Wap and it`s weight is ........ if we look at Alcatel and Nokia we will se diferences of price and features, design and performance. 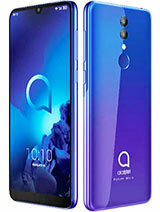 So buy a Alcatel OT 310! You wown`t regret. Thank You For Listening And Please Help Me With That Question. I think it is a very good phone but i don't really like the background colour. Orange !!! come on green or blue is perfect. I think that the phone is great, and mine even has games even though it isnt ment to. I have recently bought this cell. I am worried that the manual supplied with my mobile is not very helpful. I dont find how to unlock the keypads from the main screen. Anybody there could help me in this regard ? My phone (311) has 3 games. Maybe you don't have new firmware. a verry nice phone ... with little things that might have been better :1)the signal is kind of low in between walls, 2)no GAMES !!! PLs. 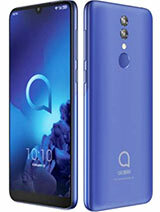 help me find some ringtones or logos for my Alcatel 311.I have one from about 3 month ago and I still can't find logos or ringtones.Thanks. Fab phone- only cost me £40-00 at Virgin, on offer if you buy a cd or video at the same time!!! 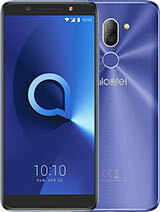 Total of 311 user reviews and opinions for alcatel OT 311.